Spot the Watch: Ed Sheeran rocking a Patek Philippe Ref 5208! 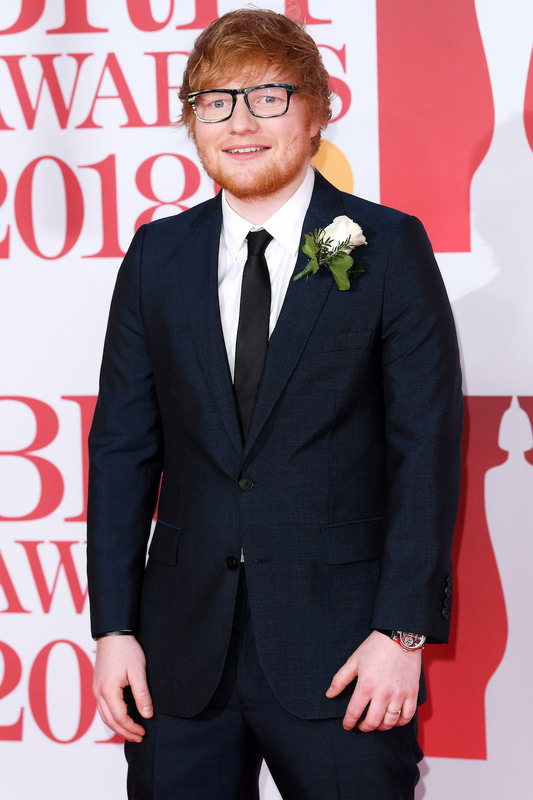 At the 2018 Brit Awards, the press noted a wedding ring on the wrist of Ed Sheeran and were wondering did he secretly tie the knot. What got our attention was the timepiece on his wrist. 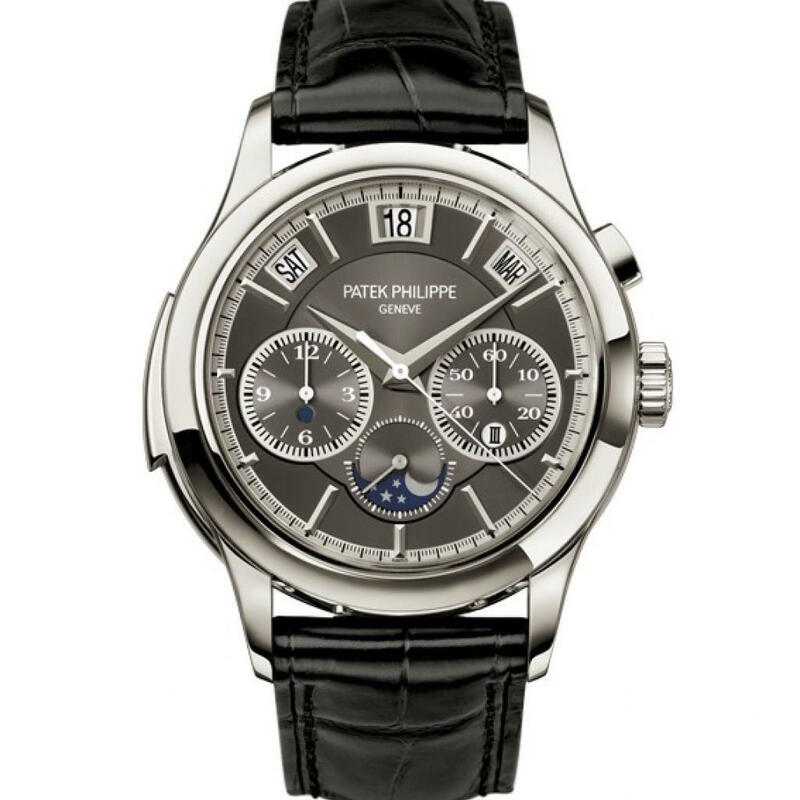 He was rocking one epic timepiece from Patek Philippe. What was he wearing? A reference 5208 Grand Complication! The self winding timepiece features a monopusher chronograph, minute repeater and instantaneous perpetual calendar in a 42mm Platinum case. 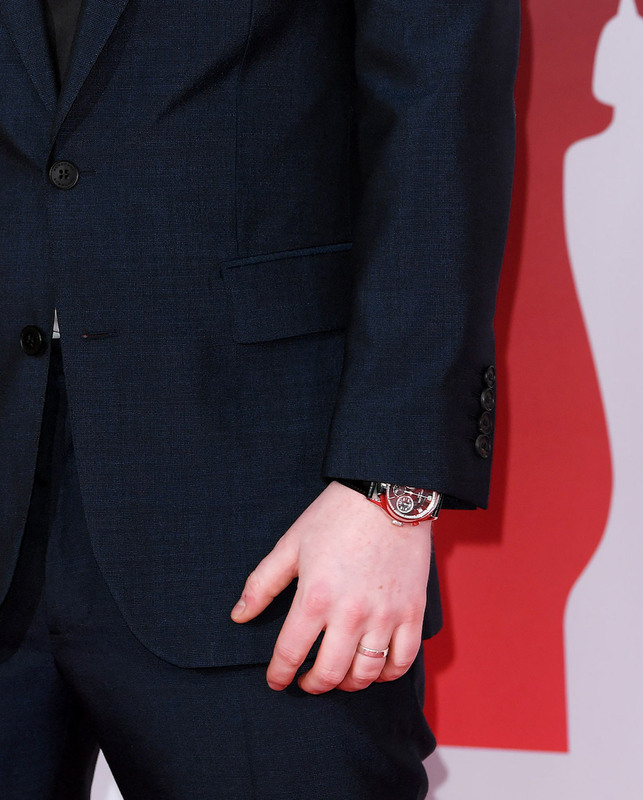 Mr Sheeran has quite the watch collection and is often seen wearing different models from Patek Philippe and Richard Mille. We reckon it would be pretty cool to see Ed Sheeran and Ellen DeGeneres chat about their watches together. Close up of the watch on the wrist. You can see the monopusher, the chronograph sub dials and the perpetual calendar windows. Close up of the Patek Philippe Ref 5208 on Ed Sheeran. That concludes this music themed Spot the Watch.